 [SBS Star] Park Hae Jin Startles His Fans in Thailand with a Pleasant Surprise! Actor Park Hae Jin will pay a visit to Thailand next year to spend some quality time with his fans. On August 14, Park Hae Jin's management agency Mountain Movement announced that he is planning on throwing a fan meeting at Chaengwattana Hall, Bangkok on January 13, 2019. Including the one he held in July 2017, this would be the third time for Park Hae Jin to meet his Thai fans in person. Through this fan meeting, Park Hae Jin will have a chance to meet thousands of his fans. When Park Hae Jin held his fan meeting in Thailand last year, he made the front page of multiple local newspapers, and appeared in many news channels since 2,200 fans and 140 media outlets came to see him. For this reason, his third visit to the country is already garnering a tremendous attention. 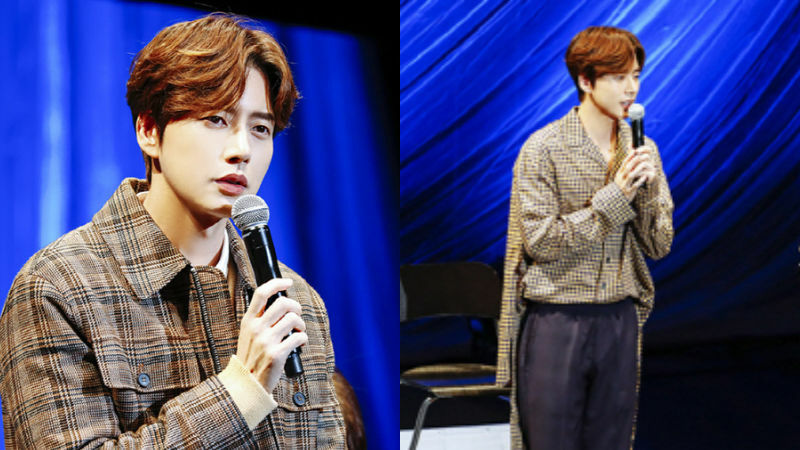 Park Hae Jin successfully wrapped up his fan meeting in Japan on November 2, and enthusiastically seeking an opportunity to expand his playground. Meanwhile, Park Hae Jin is planning on filming his upcoming drama 'Four Men' until the end of December.